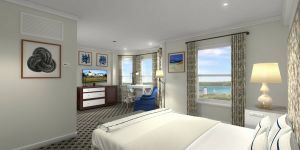 Harbor View Hotel is currently undergoing an exciting renovation. 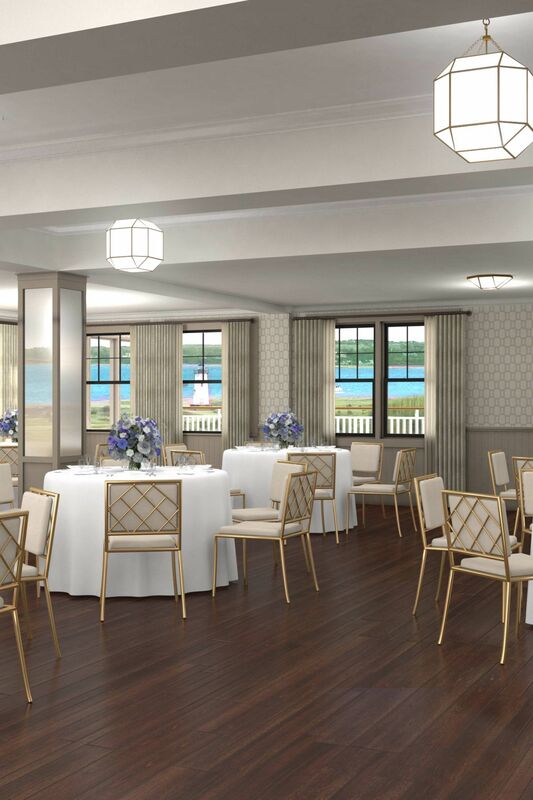 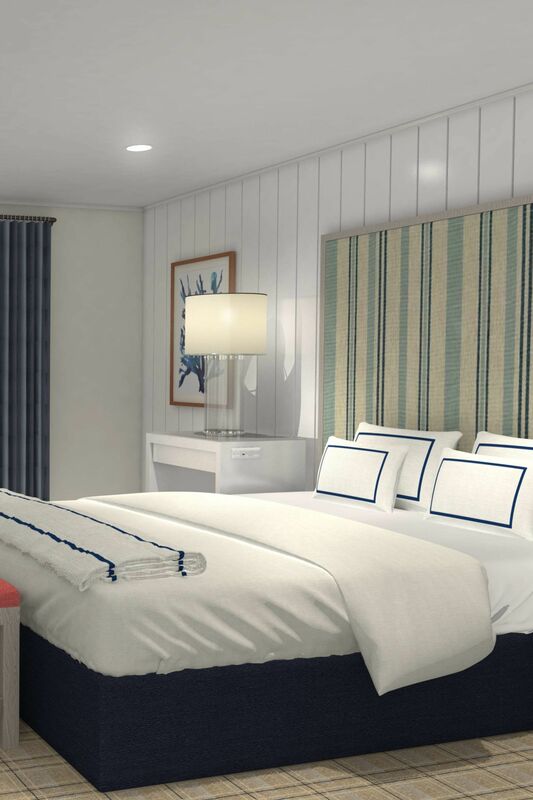 When we reopen on May 1st 2019, we’ll offer enhanced facilities, services and amenities that honor Harbor View Hotel’s iconic history while providing a world-class experience. 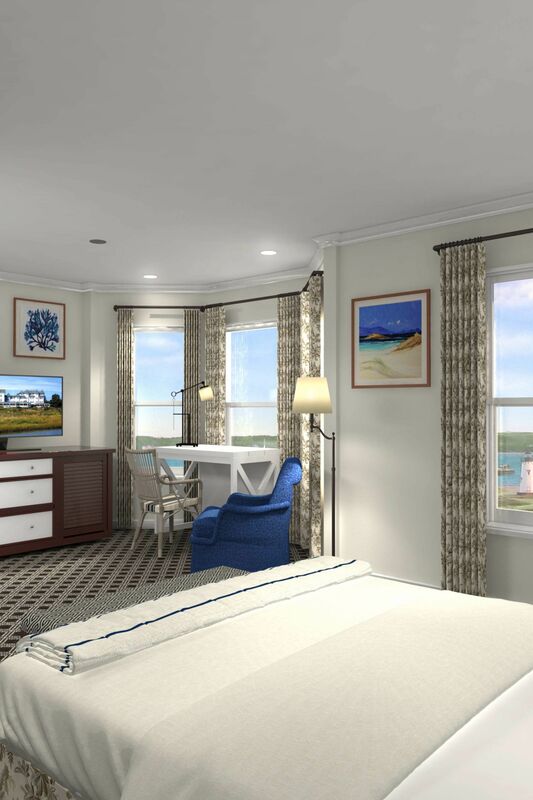 We look forward to the opportunity to welcome you back and share our new look.